After the age of 30, most people produce up to 10% less hormones each year. 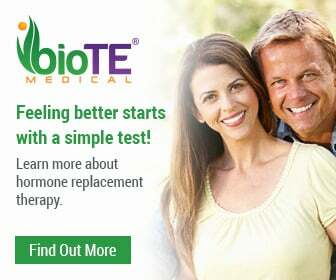 Our natural hormone replacement replacement pellet therapy can help! Dr. Gould is the #1 BioTe provider in the Northeast. Look as young as you feel with non-invasive Forever Young BBL laser skin rejuvenation treatment. Finally solutions to treat your most intimate sexual challenges. TAKE YEARS OFF YOUR APPEARANCE. BE AGELESS. Are you looking for a medical spa that offers effective and personalized services? At All About You Medical Spa, we offer individualized treatment to address your specific needs. Throughout the years, we have become a resource for specialized medical aesthetic and anti-aging services. If you are looking for a reliable medical spa in Fairfield, call us today at (203) 292-5559 for more information! We want to make sure that your aesthetic goals can be accomplished which is why we offer an extensive list of non-invasive treatments. This allows Dr. Gould to create a customized, tailored treatment plan with the best suited treatments to your needs and desires. Our doctor, Christine Gould, has over a decade of experience in this field. 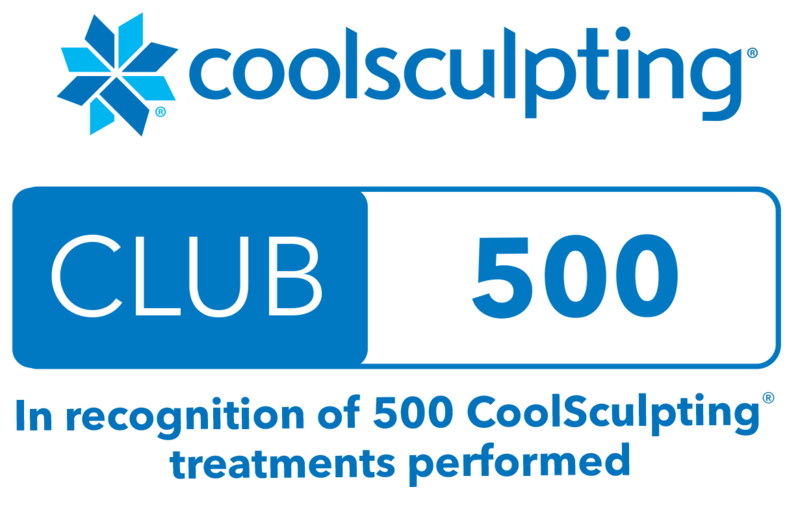 She is well-known throughout Connecticut and has completed the most Ultherapy and CoolSculpting procedures in the state. Dr. Christine Gould was also the first doctor in CT to offer SculpSure for fat reduction. We have served residents from the Southport, Wesport, Weston, Wilton, Easton, Greenwich, Darien, Stamford, Trumbull, Fairfield, and Bridgeport communities. With a great staff and a high attention to detail, we can help you get the body and face that you want. For those who may feel nervous or anxious about any of our procedures, we now offer Pro-Nox (laughing gas). This helps people tolerate any discomfort they may feel. It is only available at select practices with physicians on premises. 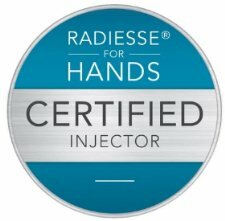 We offer this add on to help you feel as comfortable as possible during the treatment. 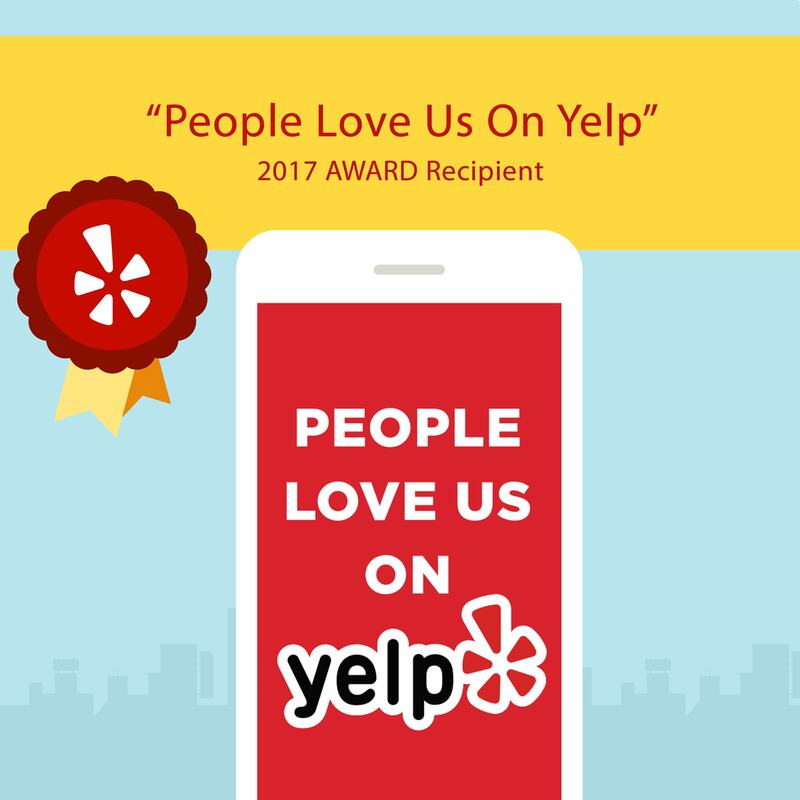 Here at All About You Medical Spa, we have your comfort in mind. We offer a private, state-of-the-art establishment that is fully-equipped to deliver top-quality results you are looking for. All About You Medical Spa provides a comfortable environment including television and Wi-Fi access while undergoing treatments. Whether you choose to come in alone or would like to receive treatment as a couple, we can accommodate your needs. If you are in the market for a facelift or other non-invasive cosmetic medical spa procedure, please feel free to contact us today at (203) 292-5559. We would love to help you look younger and feel great! Gift certificates available. Click on the graphic below to purchase online. Ideal for any special occasion or holiday. We accept Visa, Master Card, American Express. Consultations and gift cards are available. Call for more information.